I recently read that the National Retail Federation projects parents will pay on average $970 for back-to-school expenses. 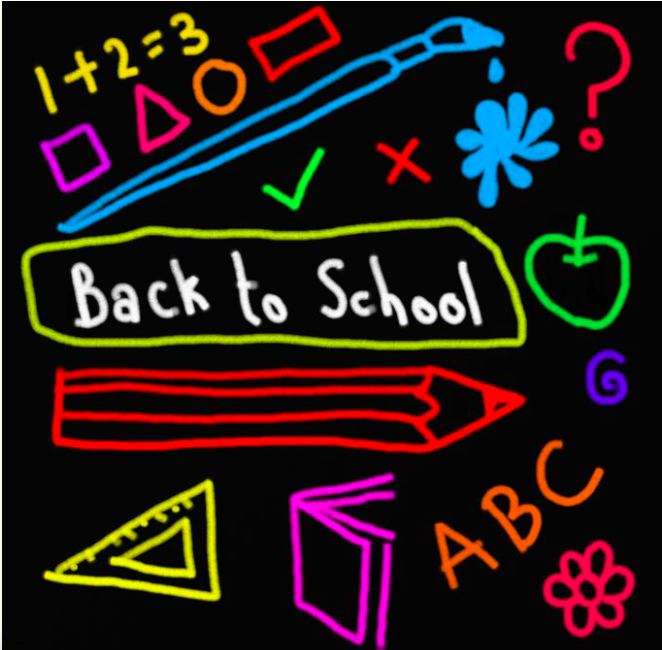 “Back to School” shopping is the second-largest retail shopping season next to Christmas. So if each family spends roughly $1,000 annually, we are up to $13,000 on average from kindergarten to 12th grade! Ouch! Want to save thousands of dollars in back-to-school shopping? It’s quite simple. Don’t do it. What? Rebel against the school supply list? No. Honor the school list but in a different manner than back to school shopping. They love sports. As they were growing up, they loved being outside, batting ball, playing catch, kicking soccer balls, throwing footballs, etc. During harsh North Dakota winters, they were building snow forts. Video games were not an option because we as parents didn’t buy them. While their friends were glued to videos and TV, our boys were outside playing. They did not like back-to-school shopping because it took away at least one day of playing outside in the summertime. I thought about this, and realized this was achievable. I have often said the pens and pencils in this house reproduce when we aren’t looking. I also remembered my own childhood. I used the same backpack throughout elementary, high school and college … and I still have it! Truly, do children need a new backpack every year? Probably not. We gave each boy his school supply list, and they raced to start the “treasure hunt.” They filled up their old backpacks with all the required supplies in less than an hour. We thought about that and realized they were right. Like many other consumers, we have been deceived into believing they needed new clothes just because school was starting. If they grew out of their clothes, that’s another story. But there are plenty of garage sales and thrift stores to find “new clothes” for little or nothing. Don’t forget about the relatives who like to buy new clothes for them on their birthdays. Truly, they have never been without something to wear. So that was the beginning of saving thousands of dollars. By senior year in high school, each boy had back-to-school shopping down to a science. They kept all school supplies in one place, so it was just a matter of going through the list and checking off each required item. I thought about his baseball cap collection, which lined his room with at least 150 caps. He didn’t need another one. I thought about it, then responded.